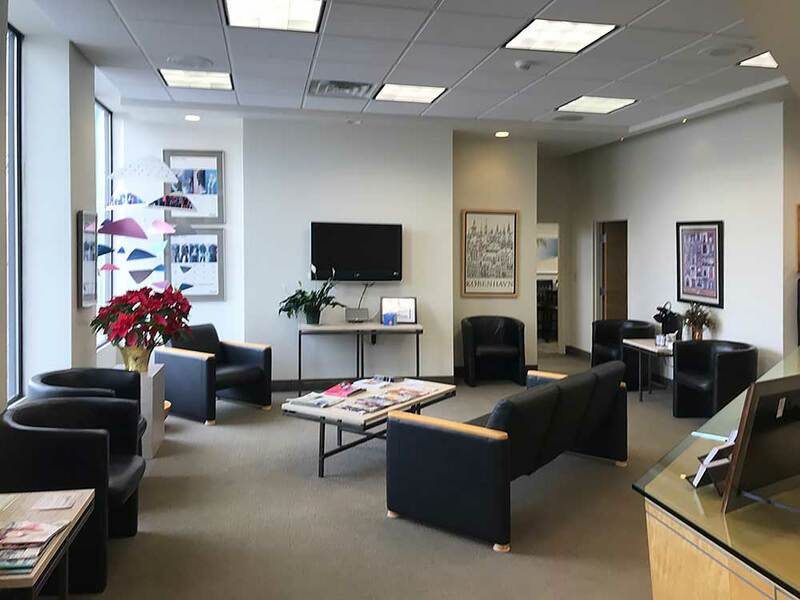 The Hearing Center is a comfortable environment in which your hearing is evaluated using the latest diagnostic equipment. 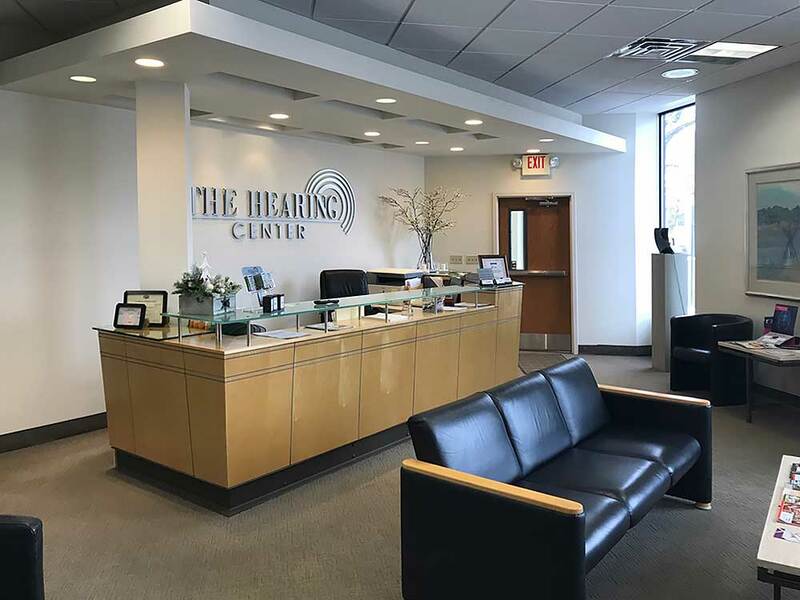 The Hearing Center carries a full range of hearing aids from a variety of top manufacturers. 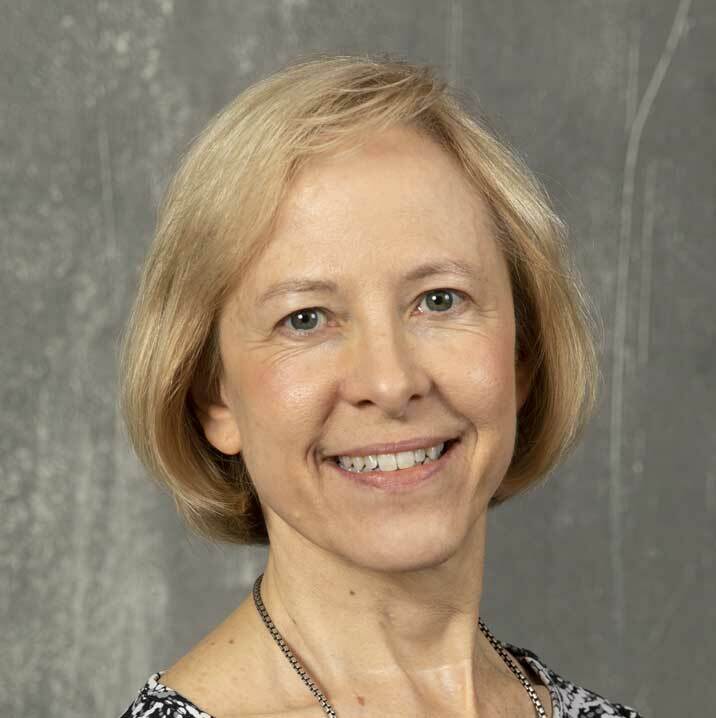 We offer everything from basic traditional hearing aids to advanced programmable digital and completely-in-the-canal (CIC) instruments. This allows us to select the best technology available to meet your personal needs and preferences. We also carry a line of assistive listening devices, including special telephones designed specifically for the hearing-impaired, personal amplifiers, and TV listening systems. 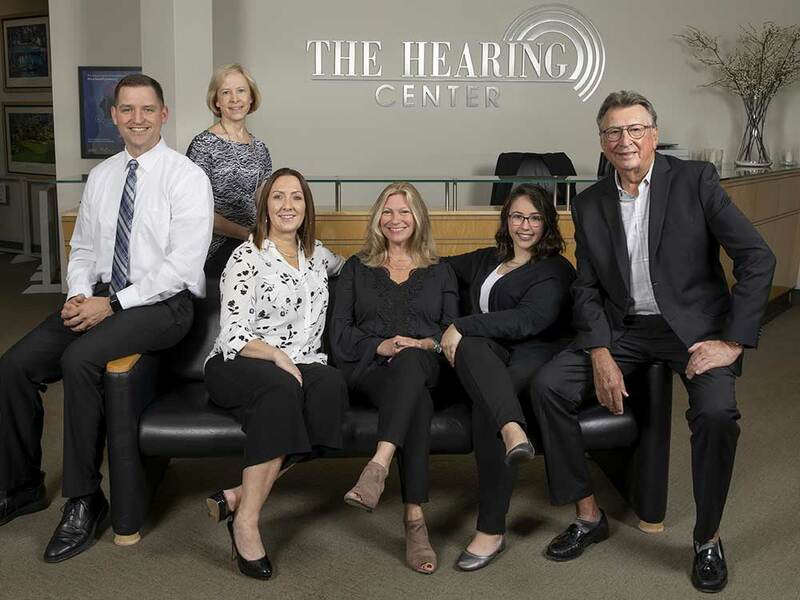 The Hearing Center's licensed and board certified audiologists are trained to evaluate your hearing using the latest diagnostic equipment. 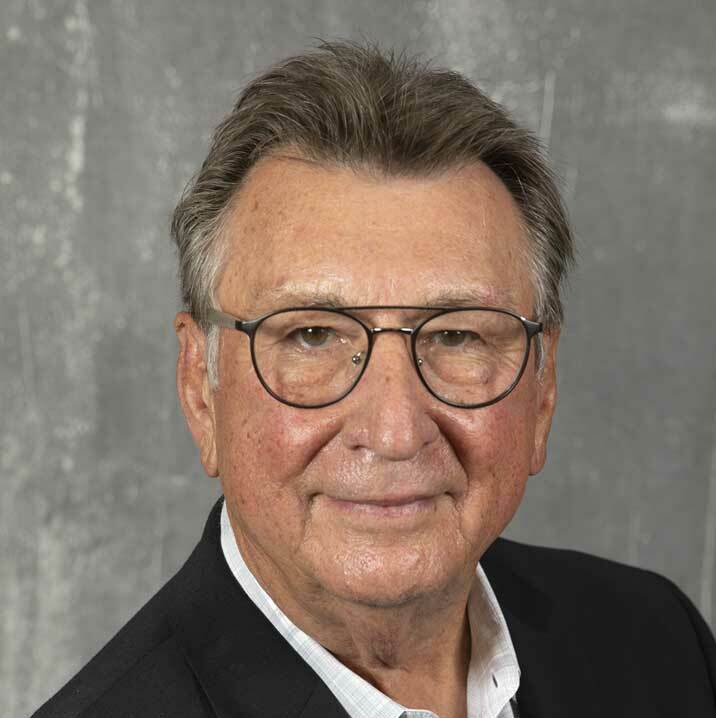 Dr. Sieminski is a native of Wyoming Valley and has dedicated his professional career to helping the hearing impaired. 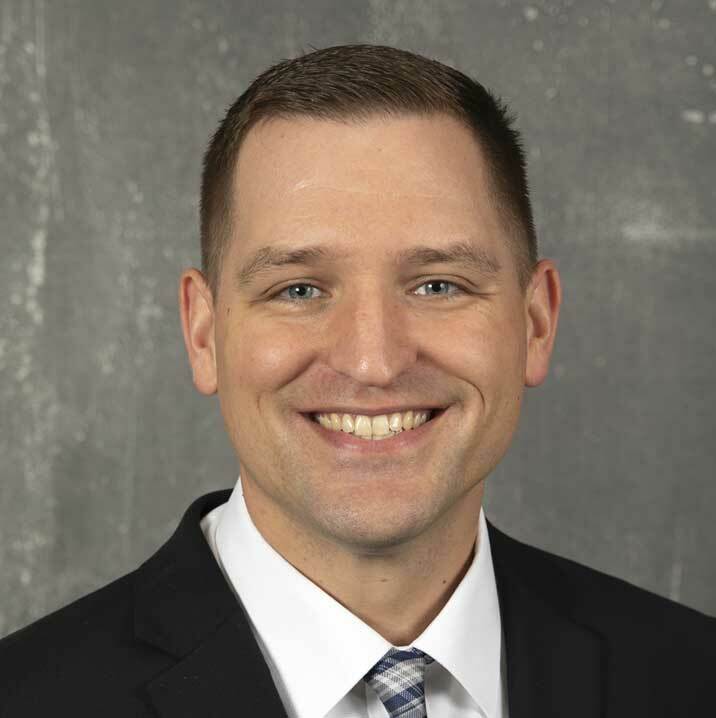 Dr. Joseph Motzko, Audiologist was raised in Hawley, Pennsylvania and graduated from Wallenpaupack Area.